It's been a few weeks since the fourth Android P developer preview hit Google devices, but this is the first year that other OEMs are joining the dev preview fun. Among them is OnePlus, which has released several preview builds for its latest flagship phone. There's a new one today, which OP is calling "developer preview 3." Is that actually DP3 or DP4 in the Google naming scheme? 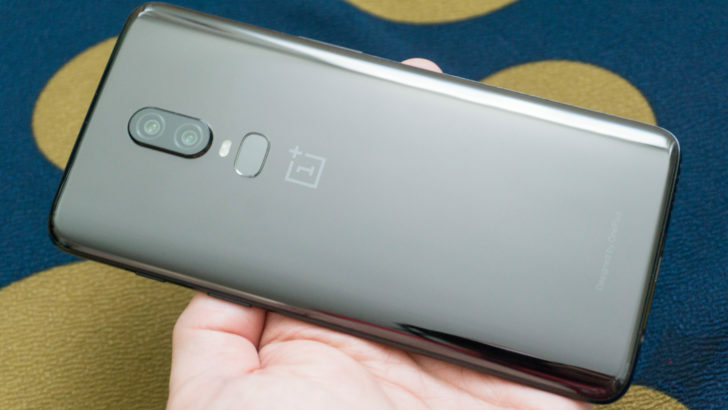 No one knows, but it's new for OnePlus 6 owners. This new update is only for the OnePlus 6, and you can download it immediately. Here's the changelog. Installing the DP from stock software involves a system wipe, as does going back to the stock software. If you're updating from a previous developer preview, you can just update without wiping. To get started, download the 1.4GB system image and put it on your phone's internal storage. OnePlus has full instructions for updating and rolling back in the forums. Proceed at your own risk.